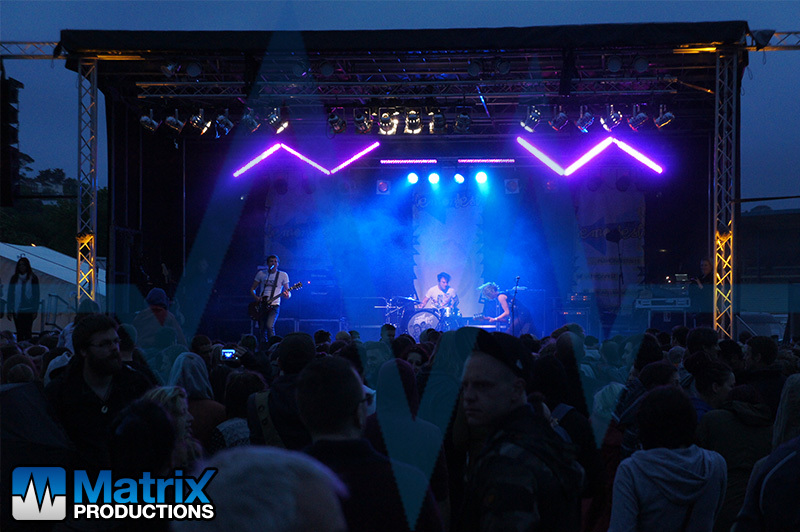 LemonFest 2015 was the festival’s 6th year, and proved to be the best yet! 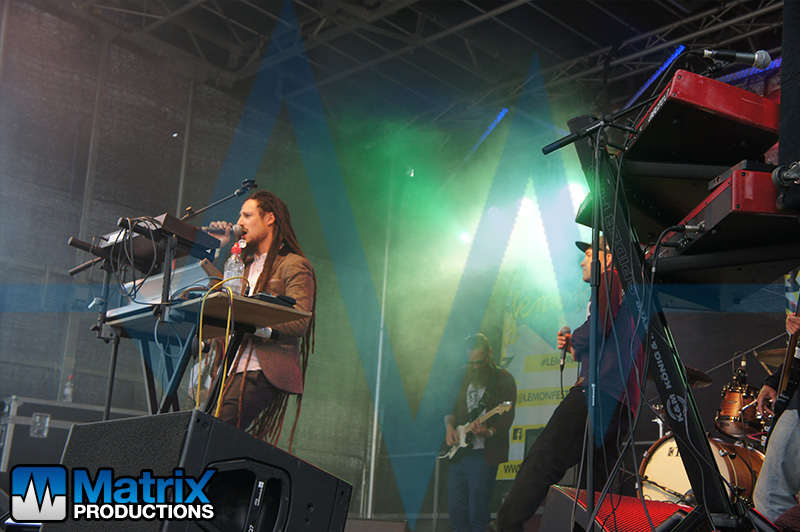 After providing services for the main stage since 2012’s Lemonfest the organisers were keen to have Matrix Productions back on board. 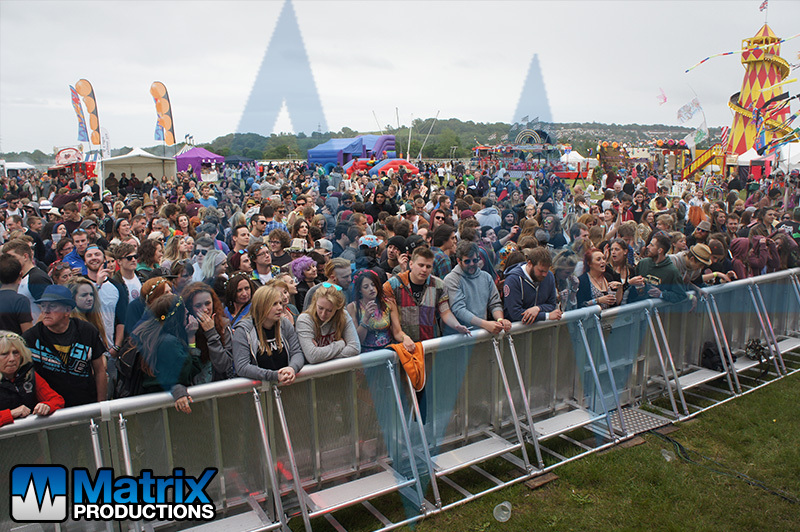 The festival was on May 30th 2015 at Newton Abbot Racecourse in South Devon, and the weather could not have been better! 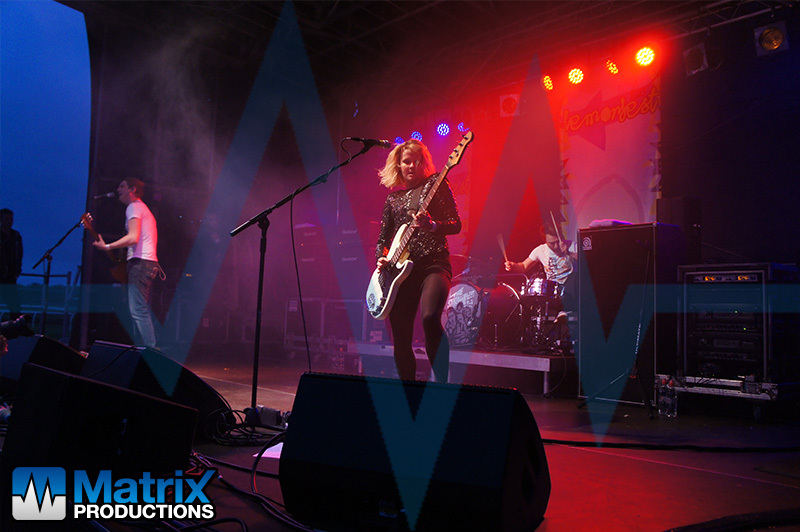 We provided the staging, sound, lighting, pit barriers and production management, and through the hard work and efforts from all departments we helped make this year’s their best to date. As with previous years we also provided additional backstage facilities this year to help better facilitate the visiting artists. We provided 2 dressing rooms and a band reception area within a marquee which provided an on and off stage area for the quick change around of the bands. Headlining the event were The Dub Pistols, with support from The Subways, DJ Yoda, Backbeat Soundsystem, Beans on Toast, 3 Daft Monkeys, Too Many T’s, Matthew & Me & Seven Cities.